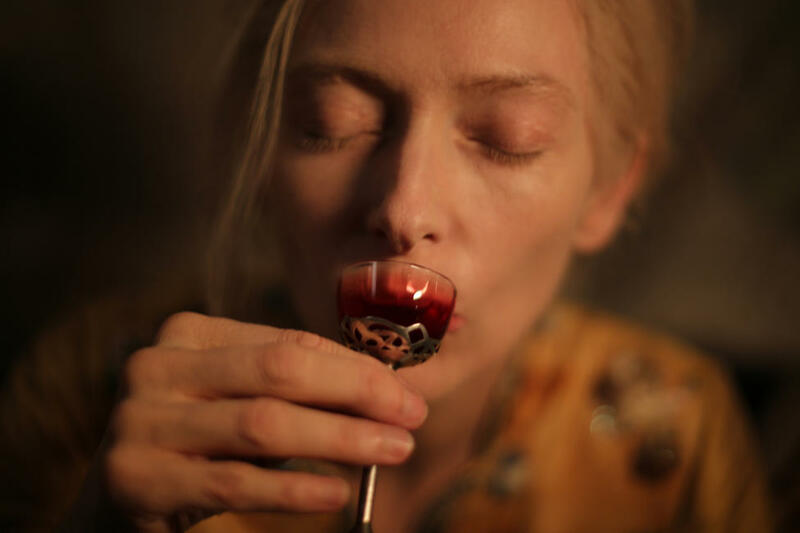 Tilda Swinton as Eve and Tom Hiddleston as Adam in "Only Lovers Left Alive." 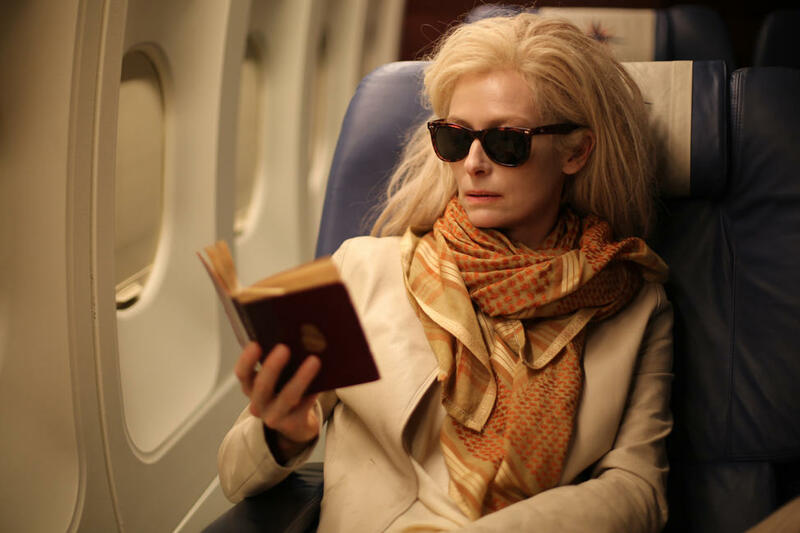 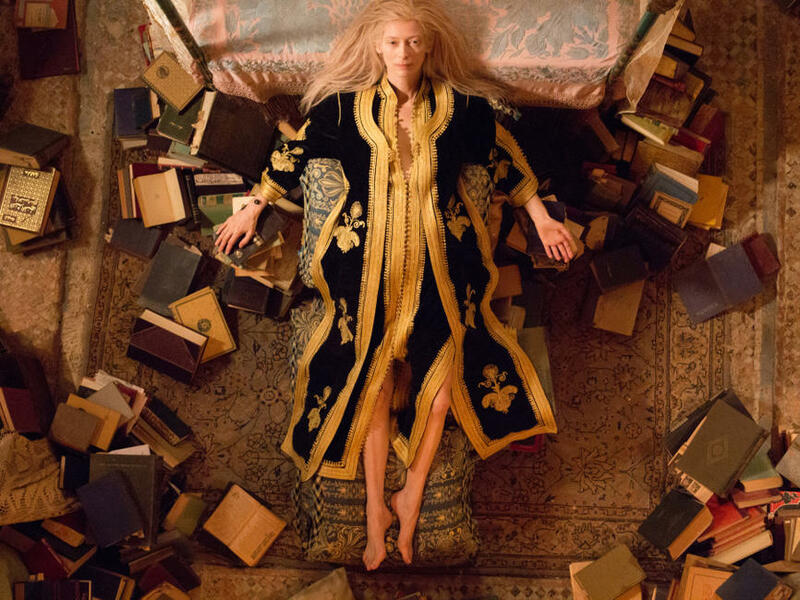 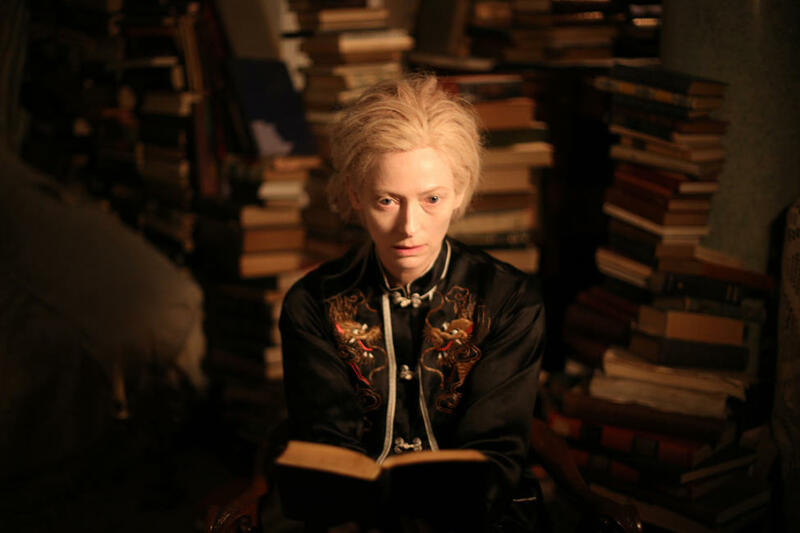 Tilda Swinton as Eve in "Only Lovers Left Alive." 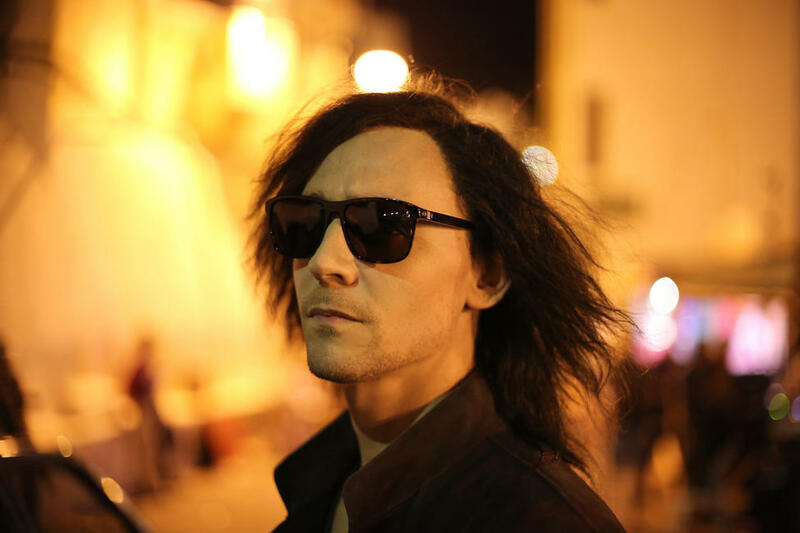 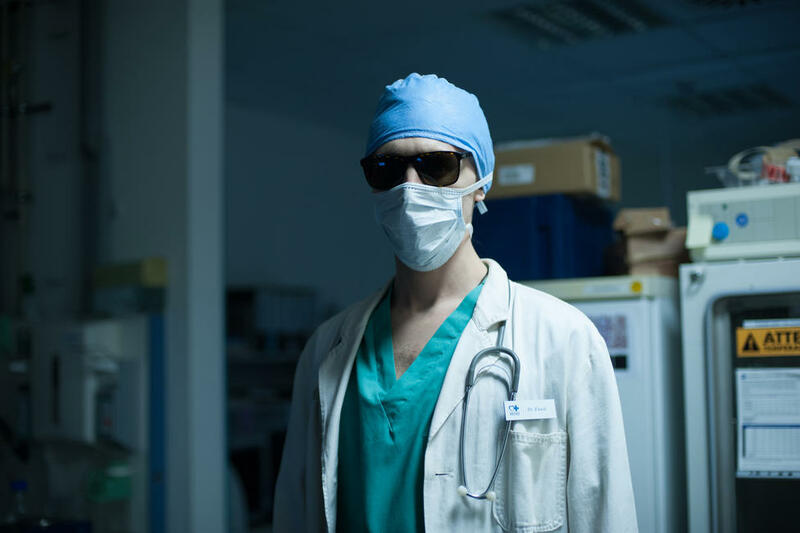 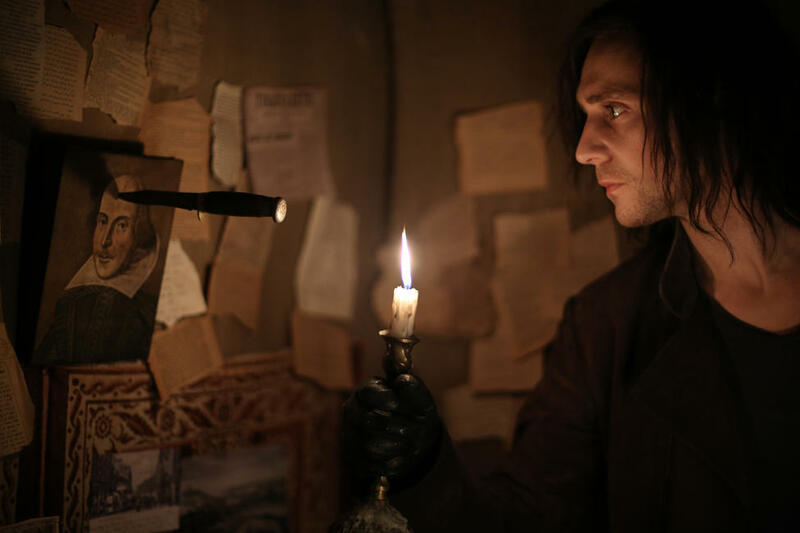 Tom Hiddleston as Adam in "Only Lovers Left Alive." 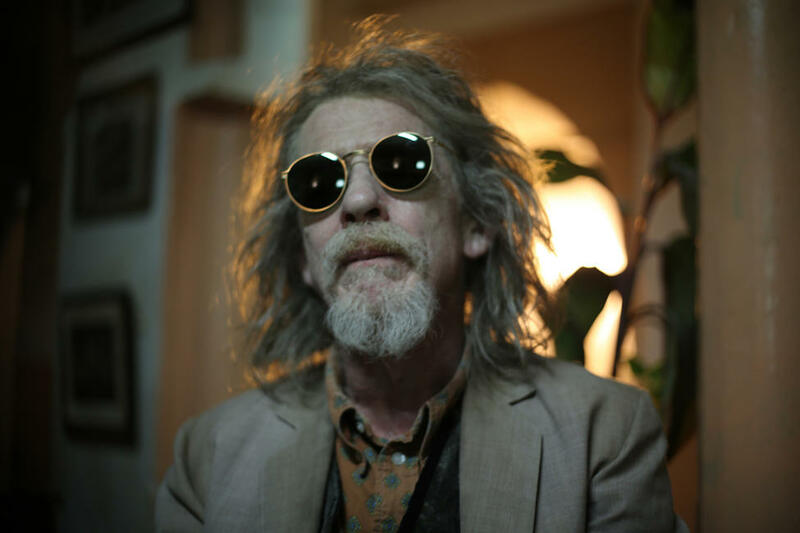 John Hurt as Marlowe in "Only Lovers Left Alive." 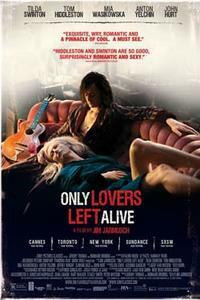 Yasmine Hamdan as Yasmine in "Only Lovers Left Alive." 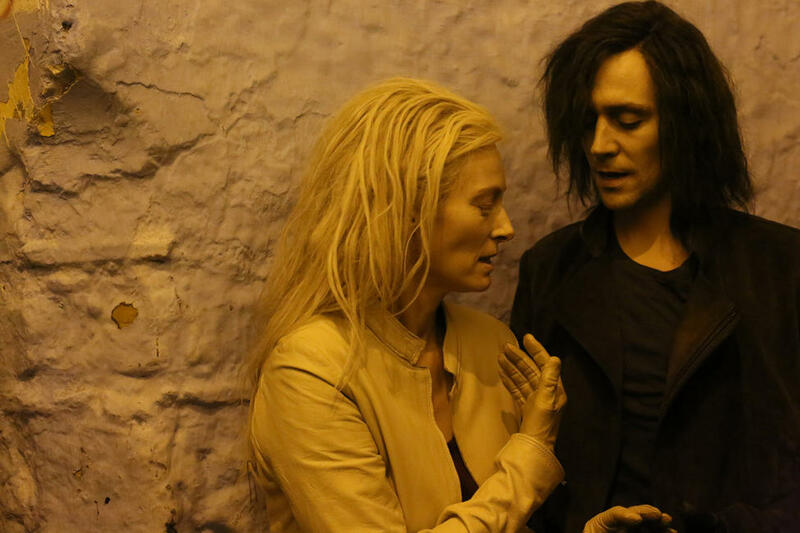 Tom Hiddleston as Adam and Tilda Swinton as Eve in "Only Lovers Left Alive." 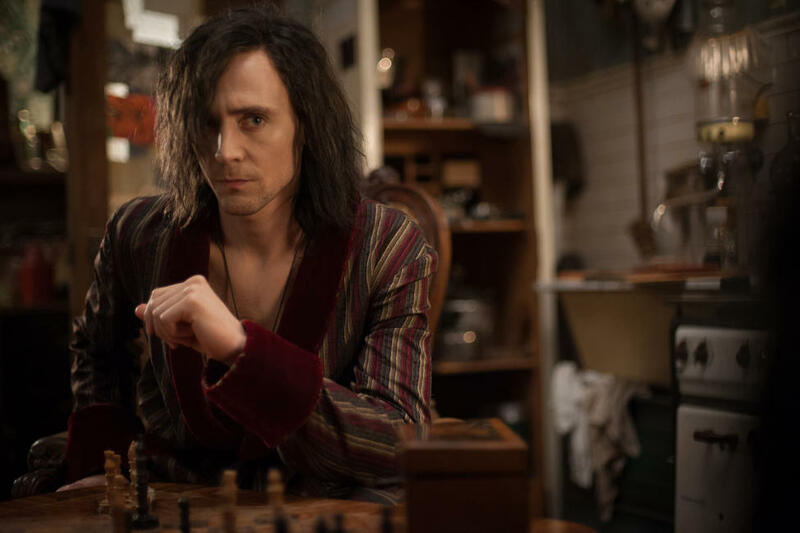 Tom Hiddleston as Adam and Anton Yelchin as Ian in "Only Lovers Left Alive." 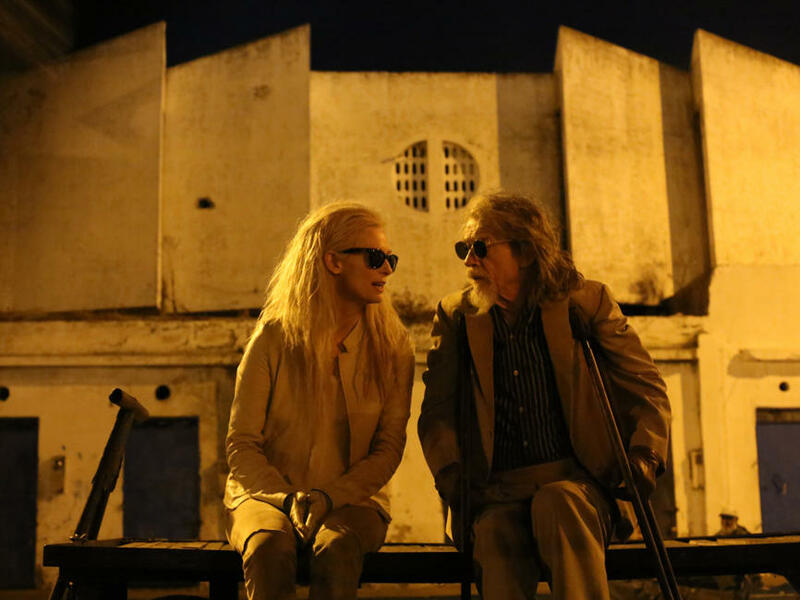 Tilda Swinton as Eve and John Hurt as Marlowe in "Only Lovers Left Alive." 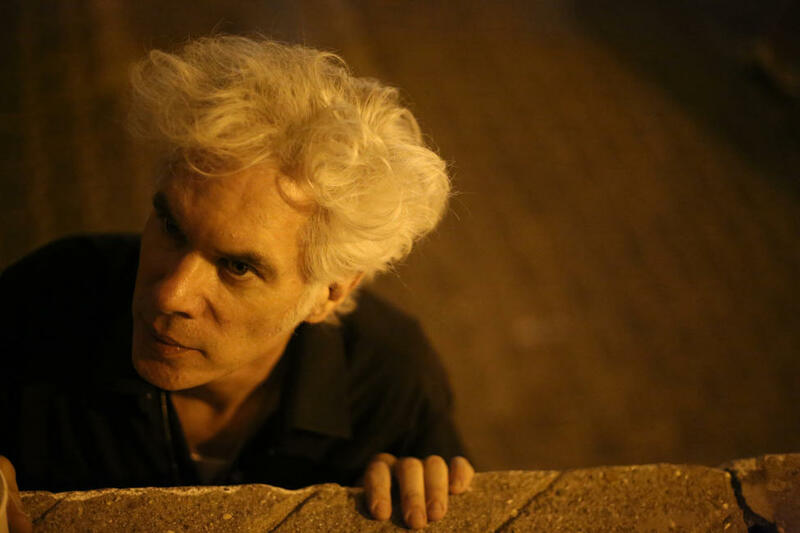 Director Jim Jarmusch on the set of "Only Lovers Left Alive." 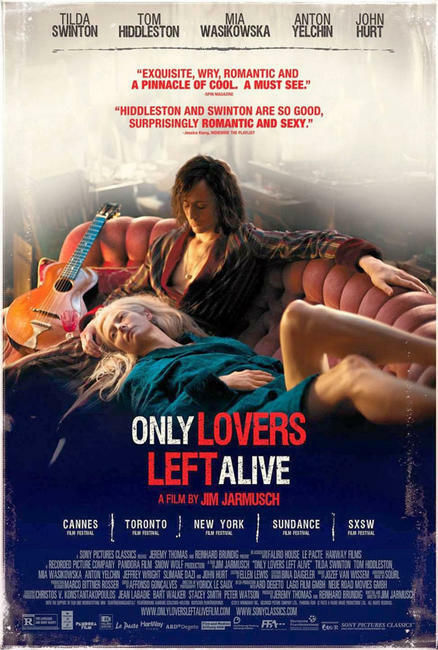 Tilda Swinton as Eve, Tom Hiddleston as Adam, Mia Wasikowska as Ava and Anton Yelcin as Ian in "Only Lovers Left Alive." 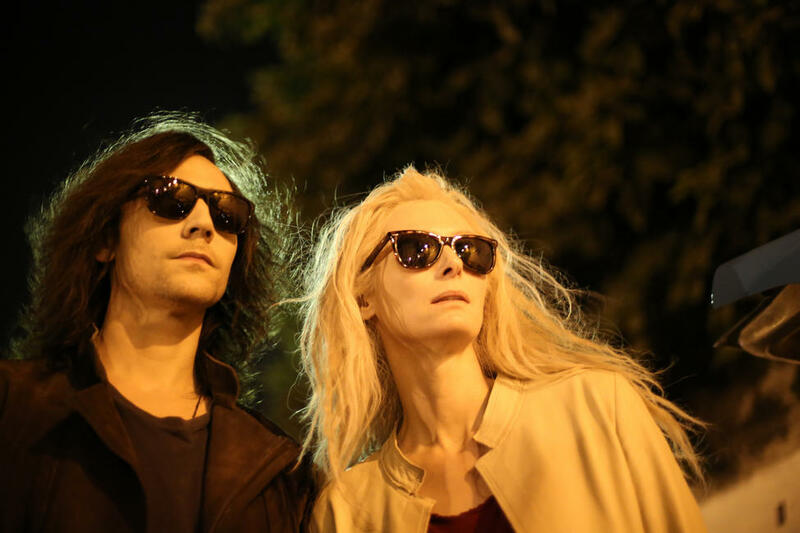 Mia Wasikowska as Ava and Anton Yelchin as Ian in "Only Lovers Left Alive." 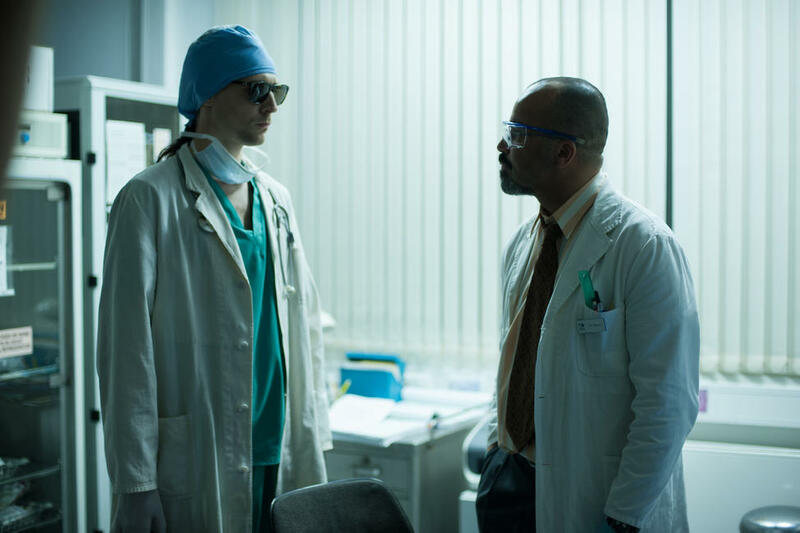 Tom Hiddeleston as Adam and Jeffrey Wright as Dr. Watson in "Only Lovers Left Alive." 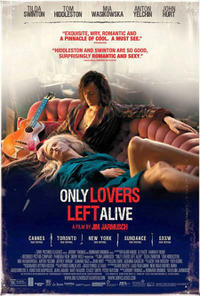 Poster art for "Only Lovers Left Alive."